It's Friday night. Time to cut loose, get fancied up, and go hit the town. 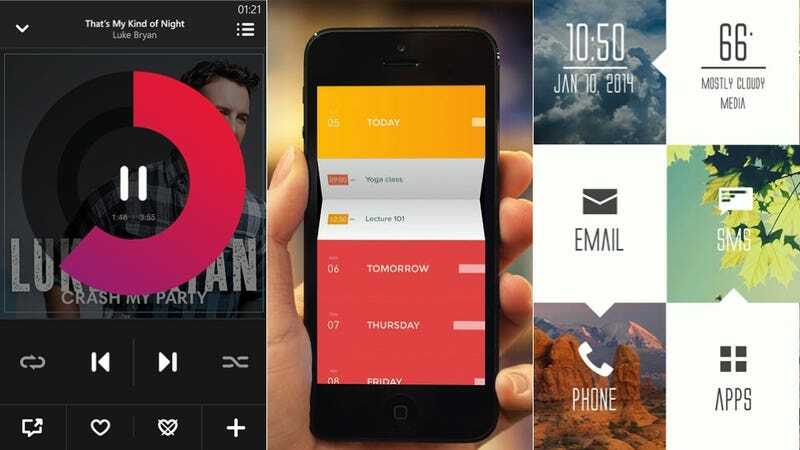 Here's some brand new apps to dress up your phone for the weekend.